LAST OPPORTUNITY at Rondaâs Meadows! VA CLIENTS MOVE IN FOR 0 !!!!!!!! 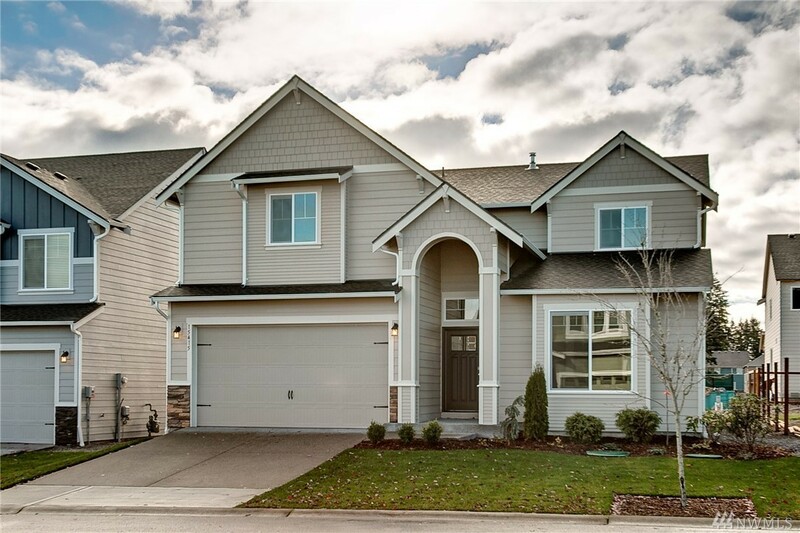 !Ask about our great buyer bonus's w/ fully landscaped and fenced backyards! On lot 3 sits the versatile Sterling Floorplan. This home features formal living & dining rooms, a large great room kitchen combo, 4 bedrooms highlighted by a nicely sized master suite & a giant bonus room. High end standard features incl. white painted millwork w/ 5 panel doors, 3cm granite counters, full tile backsplash, tankless hot water and more!